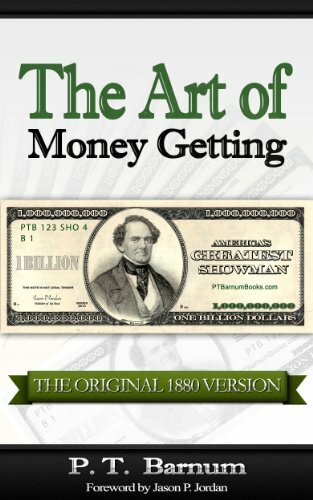 Before Napoleon Hill wrote, “Think and Grow Rich,” and Wallace D. Wattles wrote, “The Science of Getting Rich,” Phineas Taylor (P.T.) Barnum had already been using these success rules for years. These success rules, or principles, allowed P. T. Barnum to become “America’s Greatest Showman,” 2nd Millionaire, and in 2008 to be listed as one of the ‘Top 50 Entrepreneurs of All-Time,” by SUCCESS magazine.